The Clean Air Project (CAP) is a sub-study of the CAFEH study being conducted in Somerville at the Mystic River Housing Development. It is the largest public housing development in the city and is located next to interstate highway 93. CAP participants complete three surveys and attend three in-home clinicals similar to CAFEH participants. An in-home HEPA air filtration unit and air monitoring equipment is installed in the participant’s home for a period of 6 weeks. 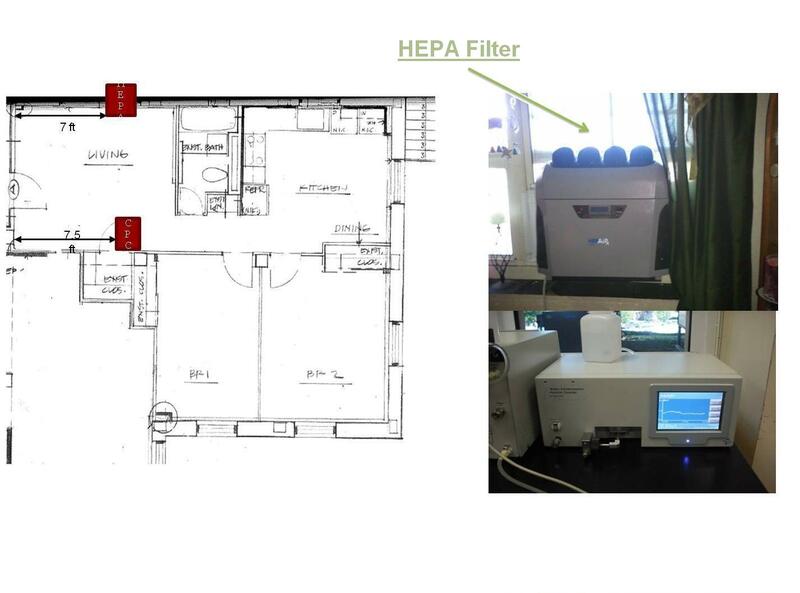 This is a randomized cross-over study where the HEPA filter is installed for 3 weeks and a sham filter is used for 3 weeks.